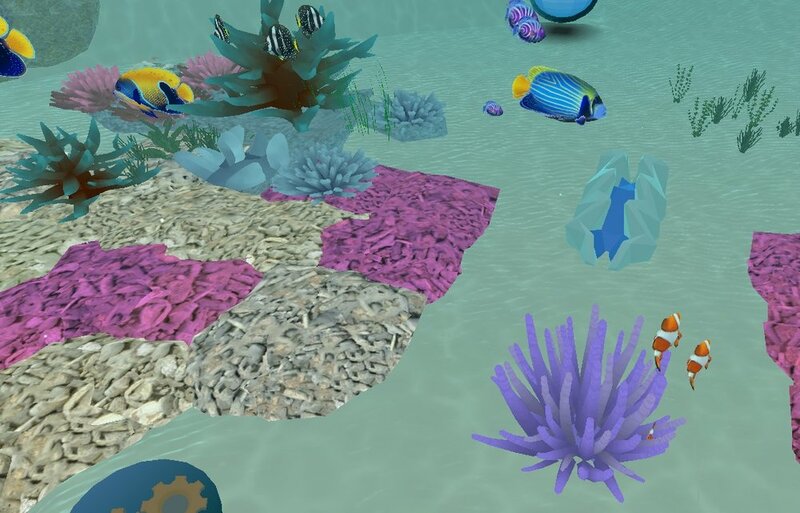 “Resilient Reef“ is Mobile VR game which allows players to build their own coral reef in virtual reality. 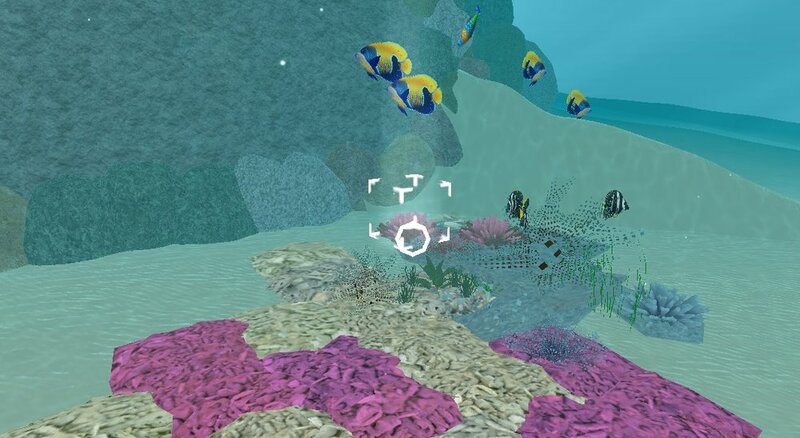 Players can build their reef using various species of coral. Eventually, by building different types of coral, different fish will move into the reef and the reef will face local bleaching events.